with our charming outdoor garden and led lanterns. curated to meet and exceed the expectations of the high-taste host. authentic. Reflect on fanciful mirrors, non-stuffy storage and new uses for timeless things. 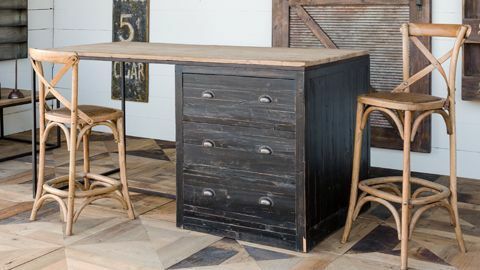 family heirlooms but offer the functionality of modern-day goods. 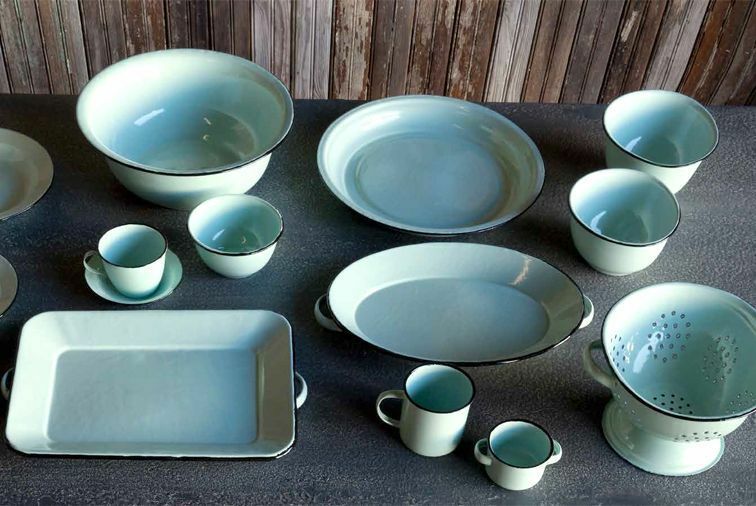 enamelware pieces return in plate and bowl sets, colanders, trays, pots and basins. 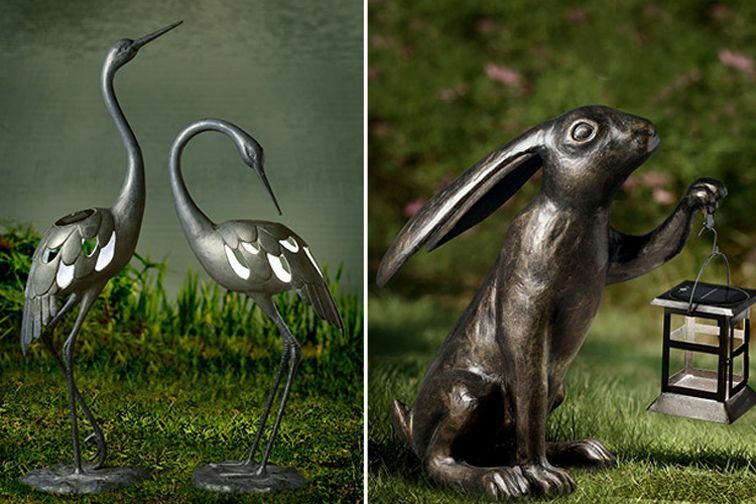 Bring something truly special to your home with these great new eye-catching pieces from Iron Accents. 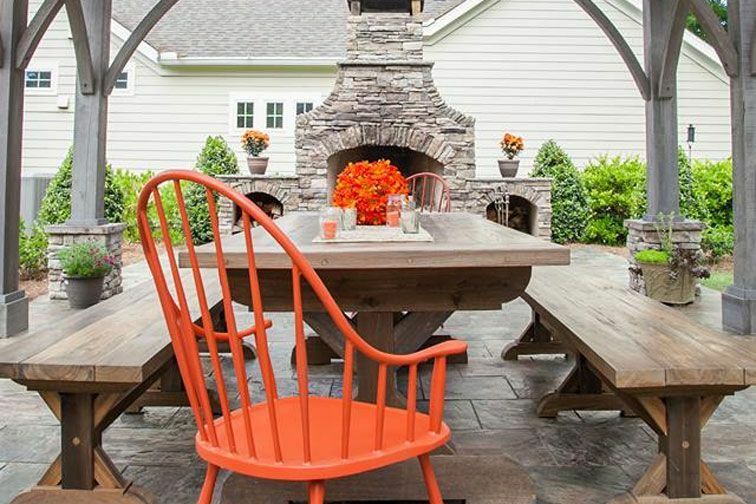 Our how-to-pull-it-all-together section features color, accessory and furniture elements of current style trends. 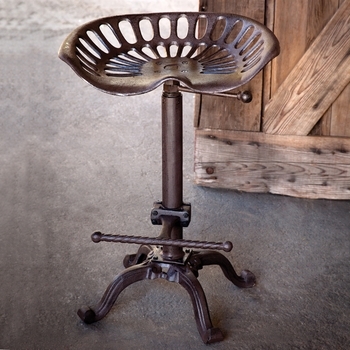 Our best-sellers rotate to represent current décor trends, check back often to see what's flying off the shelves. Forget about generic gifts. 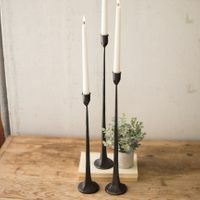 Iron Accents has all of the most thoughtful gifts for everyone on your list. 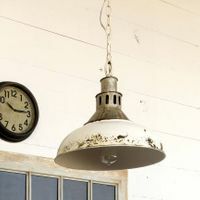 Iron Accents' just-marked-down items for the home, including furniture, hardware, bath decor, and lighting. 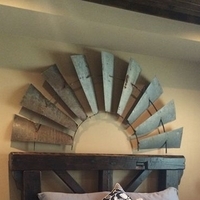 Fun and fashionable, our metal furniture, ornamental iron and wrought iron beds will furnish every room in your home with stunning style and handcrafted artistry. 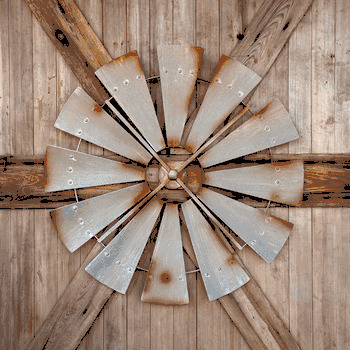 A rustic iron plaque, dramatically adorning your garden wall. A hand-forged wrought iron bed, as stunning as it is sentimental. 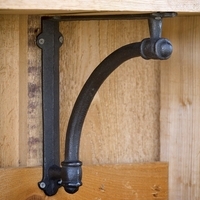 Classic iron brackets, adding pizzazz to your fireplace mantel or mailbox. 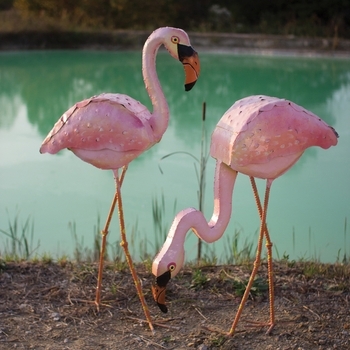 Hand forged for uniqueness and quality, ornamental iron and metal furniture provides a distinctive accent you'll cherish for a lifetime. 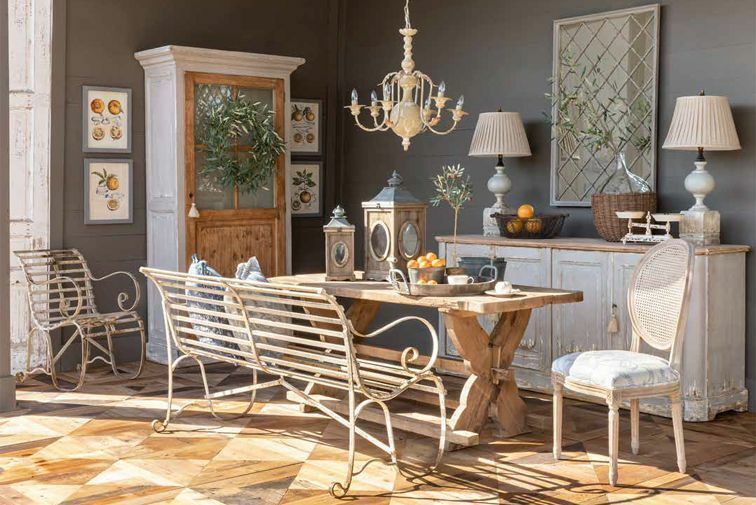 Discover decorating with a wrought iron furniture flair! 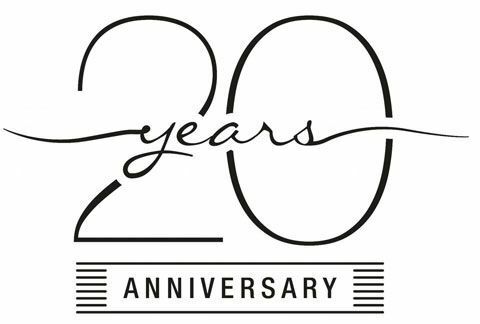 We've assembled a complete wrought iron furniture collection to satisfy your every need.From hard-to-find ornamental iron accents to eye-catching aluminum patio furniture designs for your garden, our wide selection of wrought iron furniture and patio furniture brings the shopping experience to you! You can even custom order your iron furniture in the latest designer colors, giving you ultimate control of your designer destiny! Searching for wrought iron beds that seamlessly blend structure and style? Enjoy our beautiful collection of wrought iron beds! Who says organization can't be fashionable? 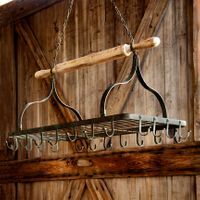 Functional and unique, our selection of iron pot racks will get you cooking! 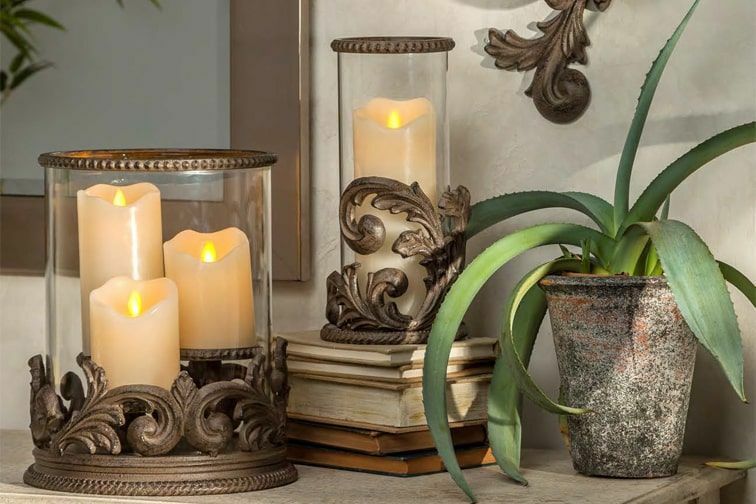 Warm your home and your heart with decorative wrought iron fireplace accents. Browse our collection of fire screens. Enjoy shopping at IronAccents.com. Whether you're looking for a unique wine rack, an exquisite living room table, or a wrought iron bed, we're sure to have something just for you.